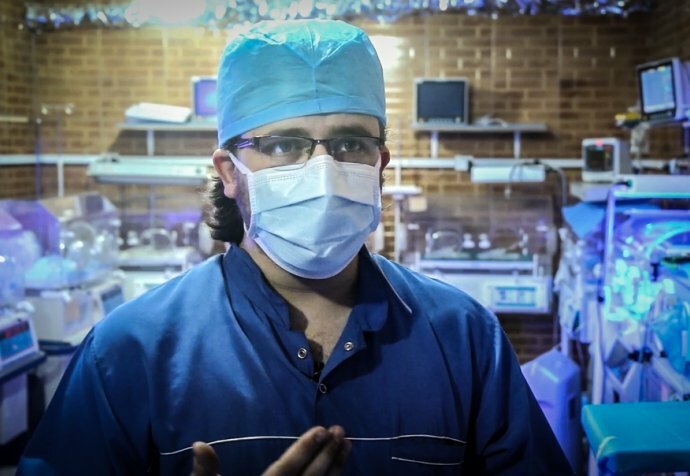 The only specialised paediatric hospital in besieged east Aleppo has come under attack for the second time since airstrikes resumed on 15 November, destroying three floors and leaving it out of service. Three other hospitals have also take direct hits, resulting in casualties amongst staff and patients, and leaving two key surgical hospitals and the largest general hospital out of service. 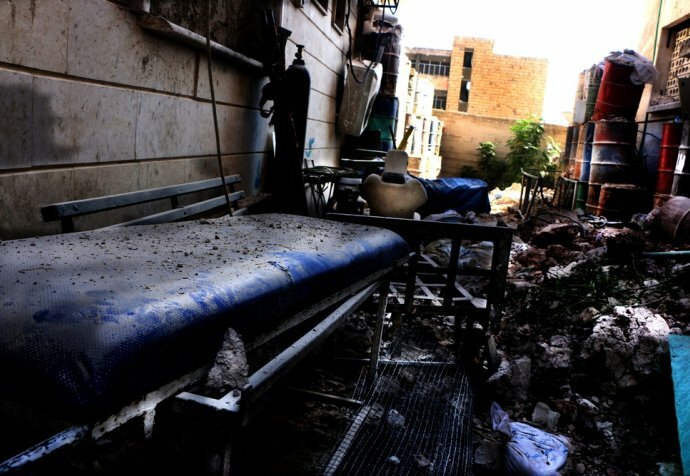 "It is not only Médecins Sans Frontières that condemns indiscriminate attacks on civilians or civilian infrastructure, including hospitals, but also humanitarian law"
“The children´s hospital has sustained damage for a second time from airstrikes," says Luis Montial, Médecins Sans Frontières deputy head of mission for Syria. “This is the only hospital exclusively for children in the besieged area and it is now out of action. The consequences of indiscriminate bombing are very clear: more lives lost, medical services depleted and insurmountable suffering for people trapped by the siege. What is not clear is how much longer the health system, already on its knees, can carry on functioning unless the bombing stops and medical supplies are allowed in.” East Aleppo’s hospitals have been hit by bombs in more than 30 separate attacks since the siege started in July. All of east Aleppo’s hospitals are supported by Médecins Sans Frontières, amongst other organisations.